An admirable quality of our species is that those who have more are often willing to give back to those who have less. 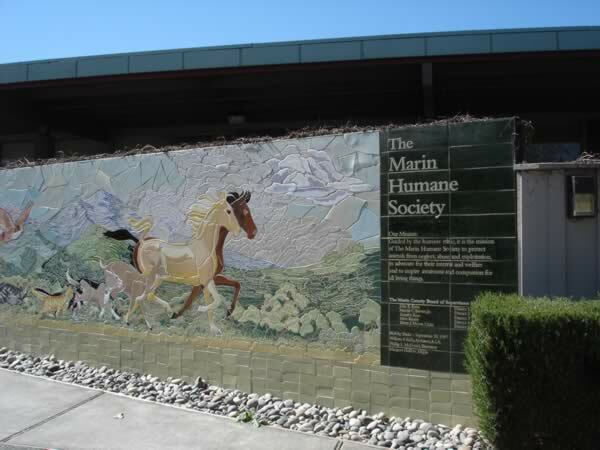 For many years, much of my own giving has been focused on the animal sheltering world, with an occasional book donation to some other dog-related cause. I decided it’s time to extend that give to the dog training world through an offer of scholarships to our Peaceable Paws Level One (Basic Dog Behavior and Training) Dog Trainer Academies. There are presently three scholarships available, one for each 2011 date, for our Maryland location only. Academy dates are: April 11-16; June 20-25; October 3-8. I am reluctant to take total leave of my preference for shelter giving, however, so scholarships will be directed toward trainers who are either employed by or volunteering with shelters in some capacity. When I say “trainers” – you don’t have to be a full time professional trainer to qualify; you can be working as an employee in your shelter in some other capacity but with a strong interest in behavior and training, or volunteering at a shelter with your behavior and training skills even if you’re not a behavior/training professional. I want this opportunity to reach as many potential deserving scholarship winners as possible, so please feel free to share this blog far and wide. I am also looking for scholarship sponsors (corporate or personal – hint, hint) so we can broaden the reach – right now all three that we are offering are Peaceable Paws donations only. Peaceable Paws Academies qualify for CEUs through CCPDT and IAABC. 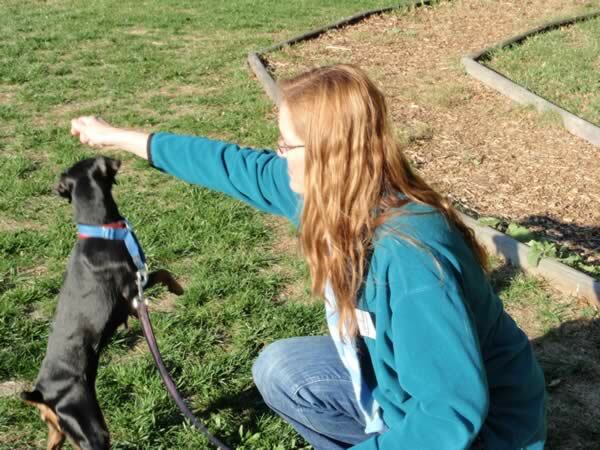 All students work with dogs selected from the nearby Humane Society of Washington County. 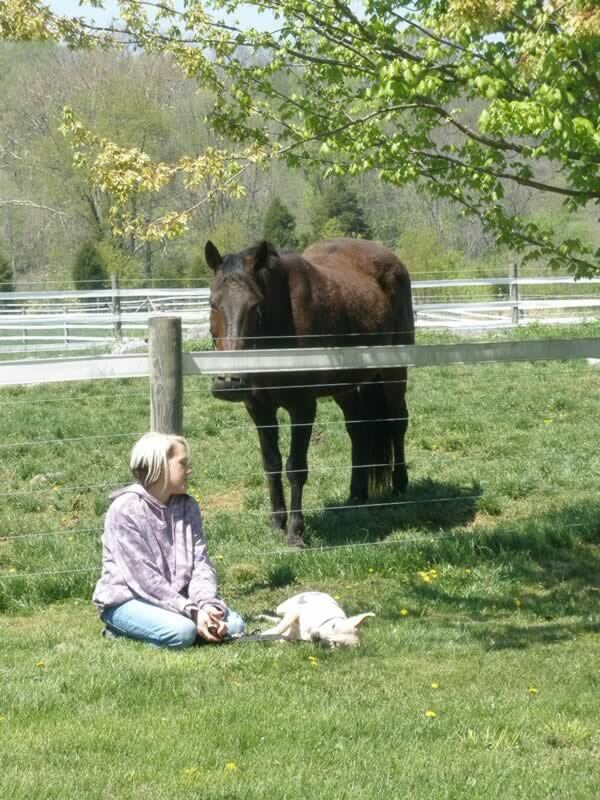 Level 1 Academy student Sarah Matisak relaxes with her shelter academy Pit Bull. Details are below. 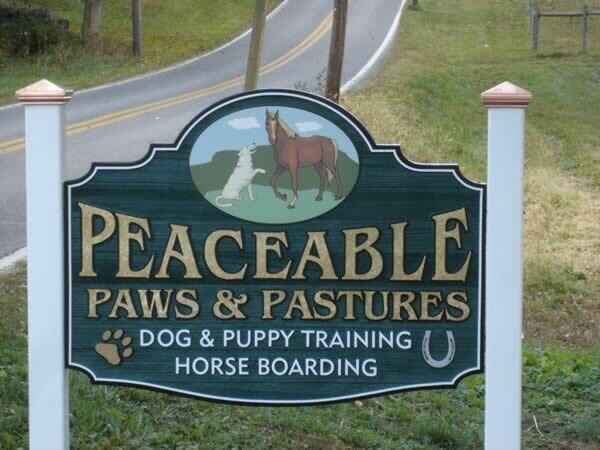 The application will be up on our website soon, but for now, if you are interested, e-mail me at Pat@PeaceablePaws.com and I will send you an application. Along with your application, please attach a minimum 400-word 12-pt Times New Roman-font essay describing the work you do at the shelter, your interest in attending the Peaceable Paws Academy, your background and experience with dogs, and anything else you’d like us to know. Include 3 support/reference letters and their contact information: one from an administrator at your shelter, one from a personal friend, and one from another trainer. Scholarships will be awarded on the basis of merit, financial need, and commitment to positive training. Submission of this application is confirmation of your ability to attend on the dates you have marked, and to pay for your travel, meals and lodging. 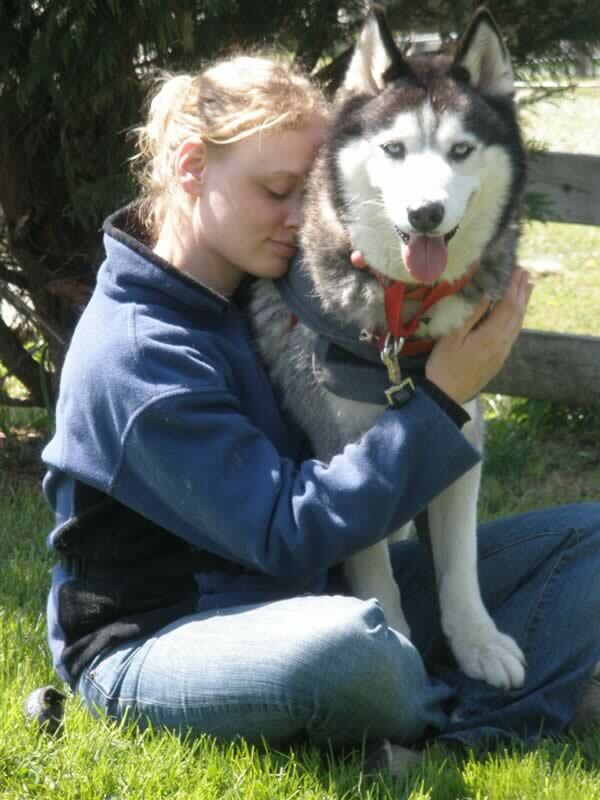 Level 1 Academy student Kelly Spring shares a moment with her shelter academy Husky. Hope to see you at an academy one of these days! Do you have to be a shelter volunteer or can you be volunteering in some other capacity. I foster/train for a rescue organization and I also train Service Dogs for people (free of charge). I’m in MD, and I’d love to attend an academy…but don’t have the funds myself. Kudos to you for your volunteer work – it is needed everywhere! For now, at least, however, scholarships are limited to those working with shelters… sorry!! I might consider rescues at some point in the future.